Do you know there is a place in India known as Capital of Black Magic and Witchcraft? Amazing na…! 'Mayong' a small hamlet in Marigaon district of Assam lies on the bank of The Bramhaputra River, approximately 40 km (25 mi) from the city of Guwahati (Capital of Assam) is called as Land of Black Magic. The name ‘Mayong’ is believed to have originated from the Sanskrit word “Maya” means – “Illusion” or appearance of the phenomenal world. Therefore it is considered as land of Illusions. However, according to some, it has derived its name from the Maibong tribe that inhabited the region. According to another legend, sacred parts of Goddess Shakti fell at this place and owing to this, the local's named this place Maa-r-Ongo (parts of the Goddess Shakti), which later became Mayong. During the time when all the northeast states were one under a common name Assam, it is believed that Manipuri's from the Maibong clan used to inhabitat this area therefore; the name Maibong became Mayong with time. Mayong is a hilly area that was full of elephants, and in Manipuri language an elephant is called Miyong. Hence, a few believe that Miyong became Mayong with time. This village inhabits a peaceful environment and picturesque beauty is simply treat for eyes but it doesn’t feel normal, the air of this black magic land carries particles of fear and an unknown danger with itself. It feels as if it is wrapped in some sort of mystery. Many tales of a man disappearing into thin air, or humans being turned into animals, but magic cannot fight against the odds of nature like floods, etc. Magic is still practiced in the village but not to the extent to which it used to be. Upon a visit to Mayong, one can witness some rare tricks which may look like unnatural practice to modernity but are enough to shake one from within. The most common tricks include fortune telling via sea shells, palmistry, and future projection through a piece of broken glass look unbelievable. The magic in Mayong is believed to have been used for social welfare. One of the magic tricks leads to curing an illness from a distance only by cutting only a handful of plants while chanting some secret words. Perhaps one of the most outstanding acts of magic is the act of curing back pain. The witch-doctor(Ojha) puts the cure trapped inside a magic chant in a copper dish to track the pain. When the pain originates, the plate gets stuck with the body. Locals believe that this dish eats away the pain. If the person is really suffering from pain, the copper dish becomes extremely hot and within seconds, it breaks and scatters automatically. Another trick includes finding a stolen item. The witch-doctor(Ojha) puts a flower in a metal bowl, which starts moving by itself and moves directly to the place where the stolen item is kept. As untrue as they sound, these tricks have been proven. There are several mantras too, which are used for different reasons. For example, to create attraction between two individuals, they have Mohini mantra, Bokhikaran mantra. Reportedly, in the old times, people could actually move to whenever they wanted in minutes by the use of Udan mantra, or the chant to fly. 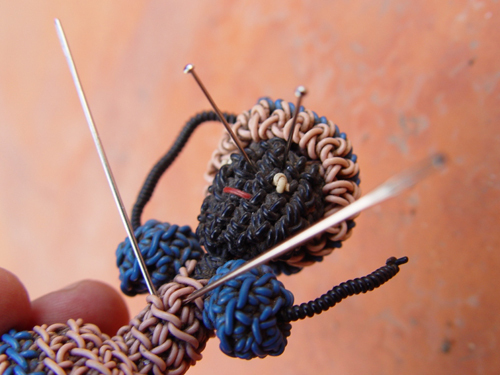 People who practice these dark acts are referred to as Bez or Ojha(Witch Doctor). It is said that the saints of black magic and the witches take shelter in the Mayong forest till now. 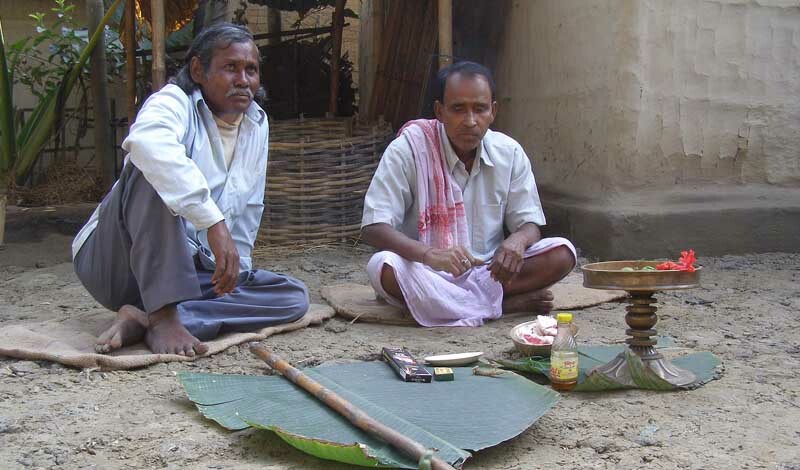 Many tales of men disappearing in this forest are narrated by locals in the village. People here believe if some enters forest during the holy period of witches he never returns back to the village and neither is the dead body is found. Even today, people of Assam believes that they will never return back if they visit Mayong as there are popular saying that the magicians can turn humans into goat, buffalo, etc. Until 30 years ago, sorcery was widely practiced here and every fifth household possessed a Bej or magician. Although, they do not practice it openly today, occult practice or black magic is still prevalent in the region. It is said P.C. Sarkar, the world famous magician, has been known to have acknowledged his indebtedness to Mayong’s teachings for many of his performances. Many tourists call Mayong a land of ‘necromancy’, where within the layers of scenic beauty lies a plethora of secrets of magic and myth. It is believed once King Aurangzeb ordered Raja Ram Singh, his general to suppress Ahom kingdom in Mayong. Ram Singh was not afraid of an army of his enemies but he was scared of a mystical and land of black magic. Though he was lucky enough to survive but had faced a defeat there. After than many Kings (raja’s) tried to invade Assam and one among them was the Sultan of Bengal, Ikhtiyaruddin Uzbek Tughril Khan, he never returned from the battle (jung) it is said he along with his entire army vanished somewhere. Mayong is a tourist and archaeological location because of its rich wildlife, archaeology pilgrimage, eco-tourism, adventure tourism, cultural tourism and river tourism. 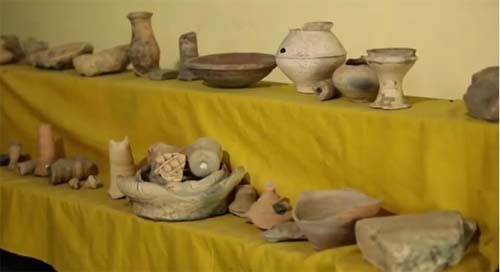 There are numerous archaeological relics and artifacts, including books on black magic and Ayurveda at the Mayong Central Museum and Emporium, which was opened in 2002. Very close to Mayong is the Pobitora Wildlife Sanctuary. This Sanctuary has the highest density of one horned rhinoceros in the world.